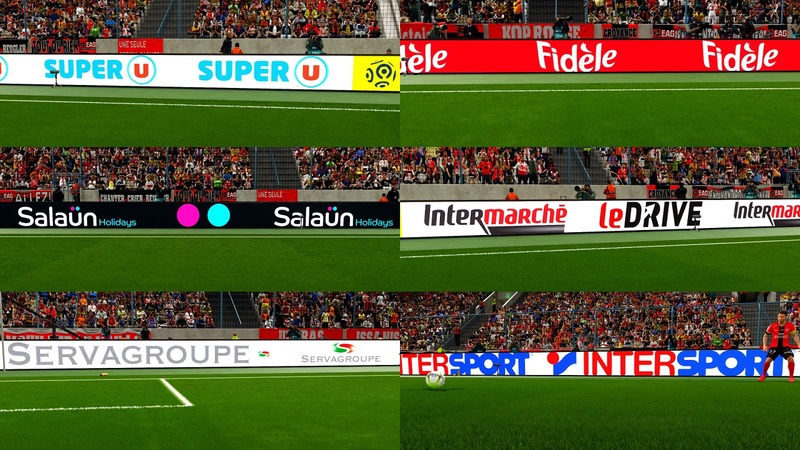 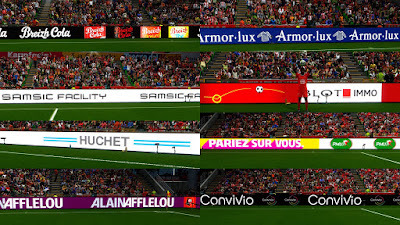 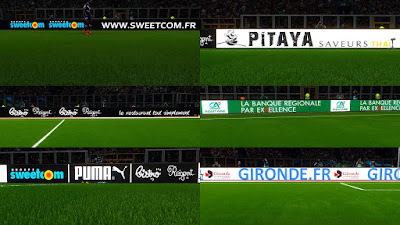 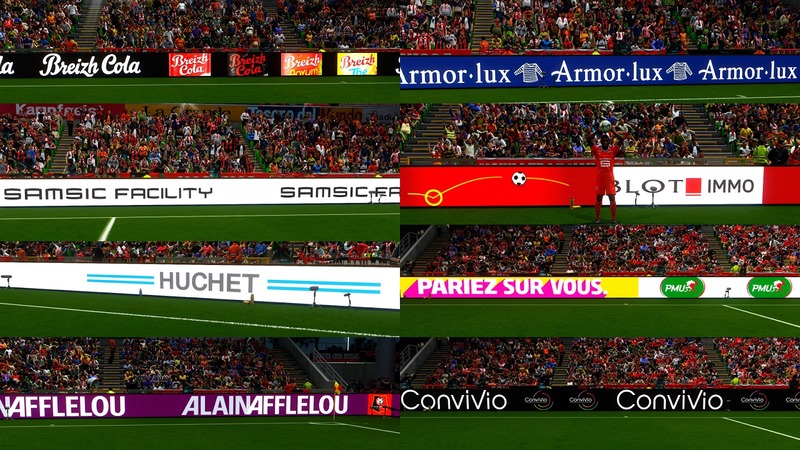 New Ligue 1 Adboards collection for 2017/2018 made by Chosefs. 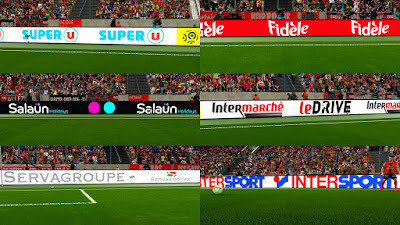 It includes some several Ligue 1 Clubs adboards and also other european Teams. 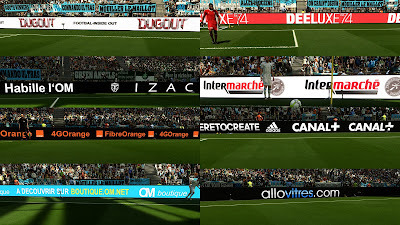 Is it possible to add this with big patch like pte,smoke or galaxy ? 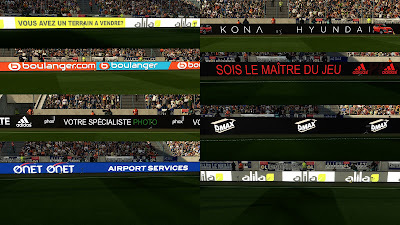 Is it compatible ? 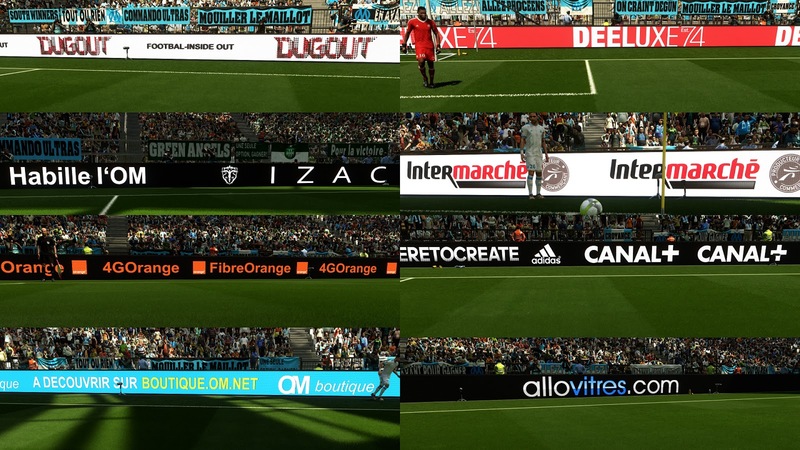 Works with PTE / PESGalaxy. 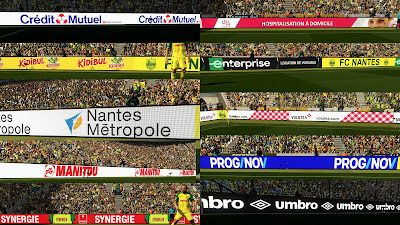 Don't know about smoke.